New York-based design studio Karlssonwilker take on ‘America’ in the debut issue of ON, Unit’s new print platform where designers examine a single subject. 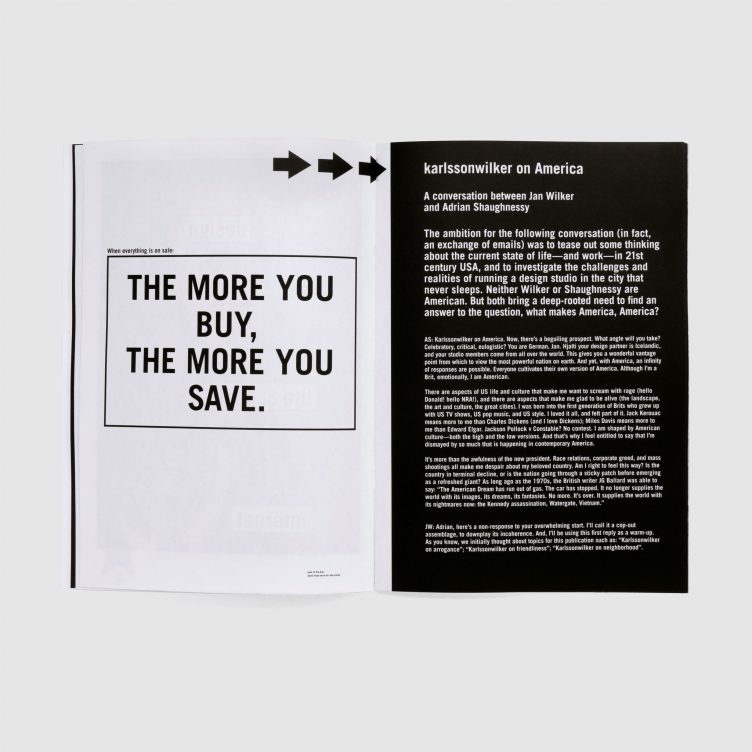 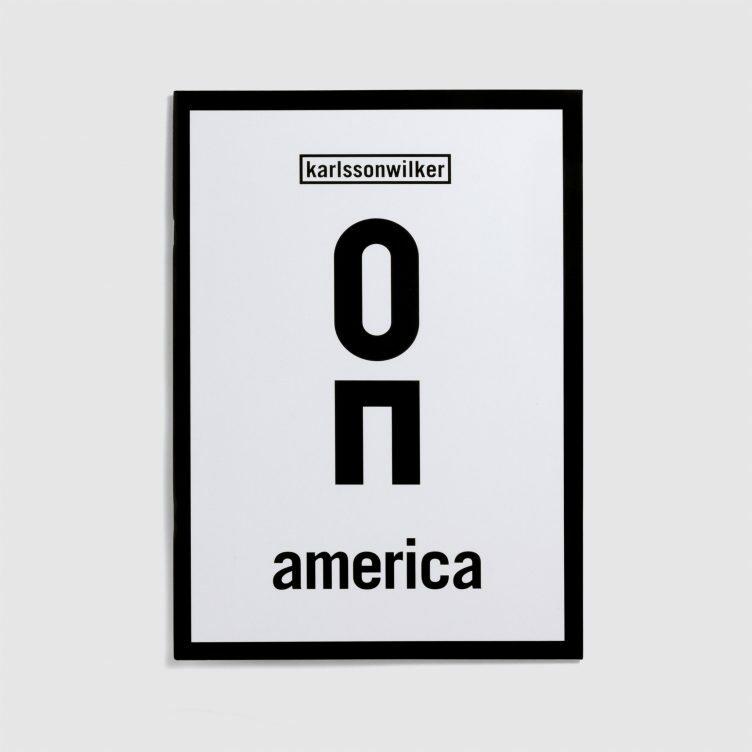 For ON #1, Karlssonwilker examine their adopted home of America in their own inimitable style. 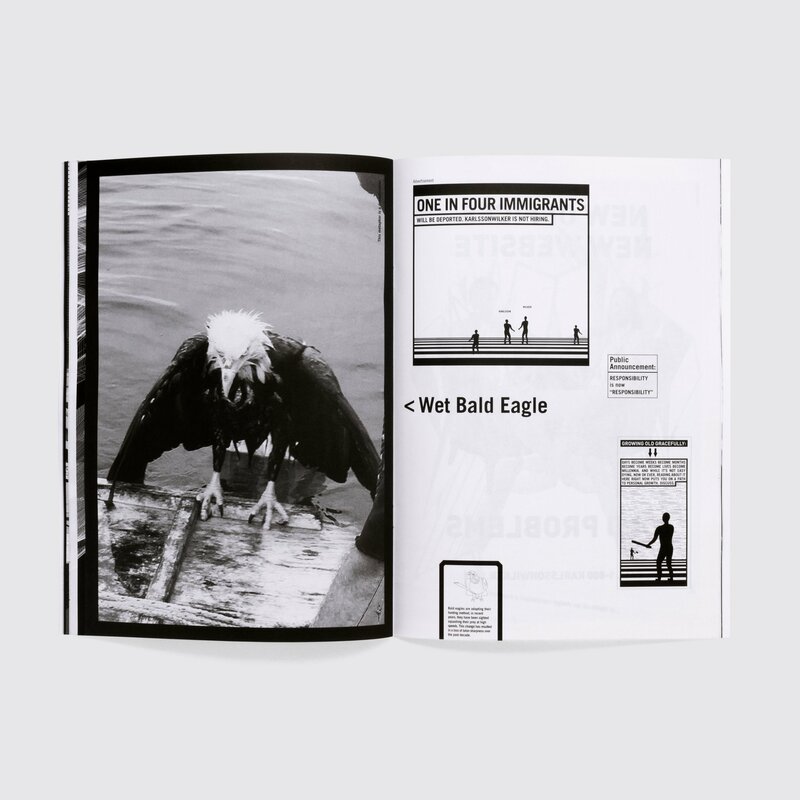 As outsiders who have been working in the US for 18 years, Jan Wilker and Hjalti Karlsson – German and Icelandic, respectively – offer up “a compilation of our thoughts and observations on our surroundings and encounters throughout our years in New York”. 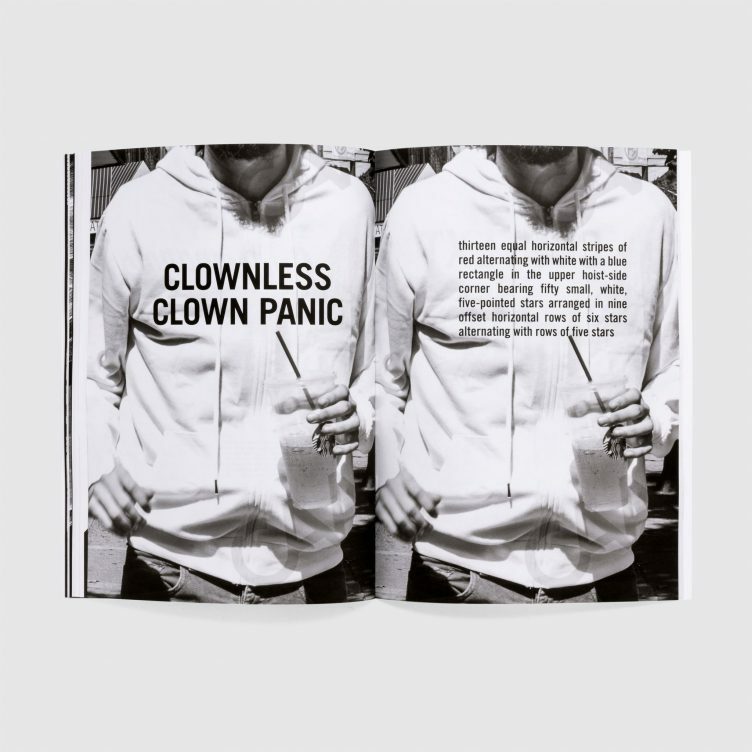 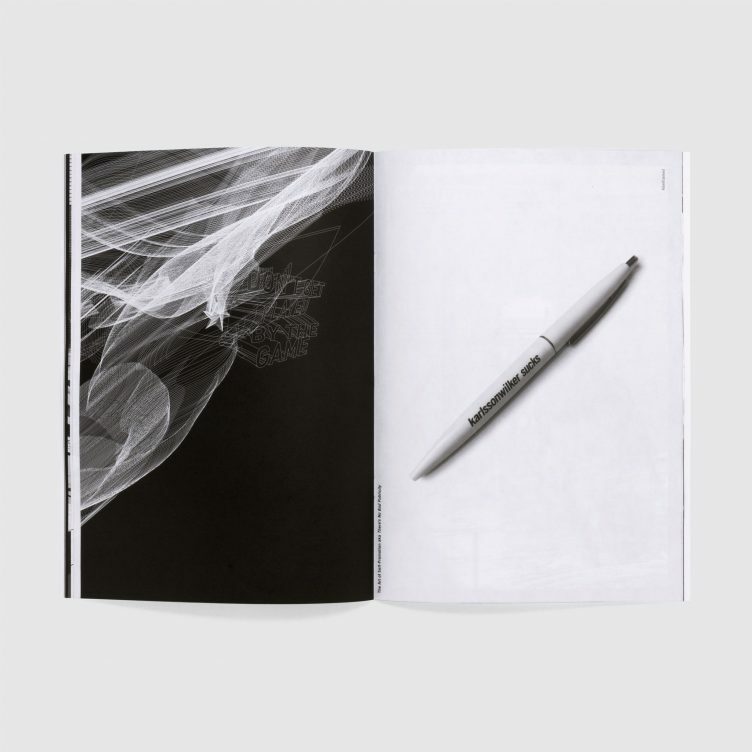 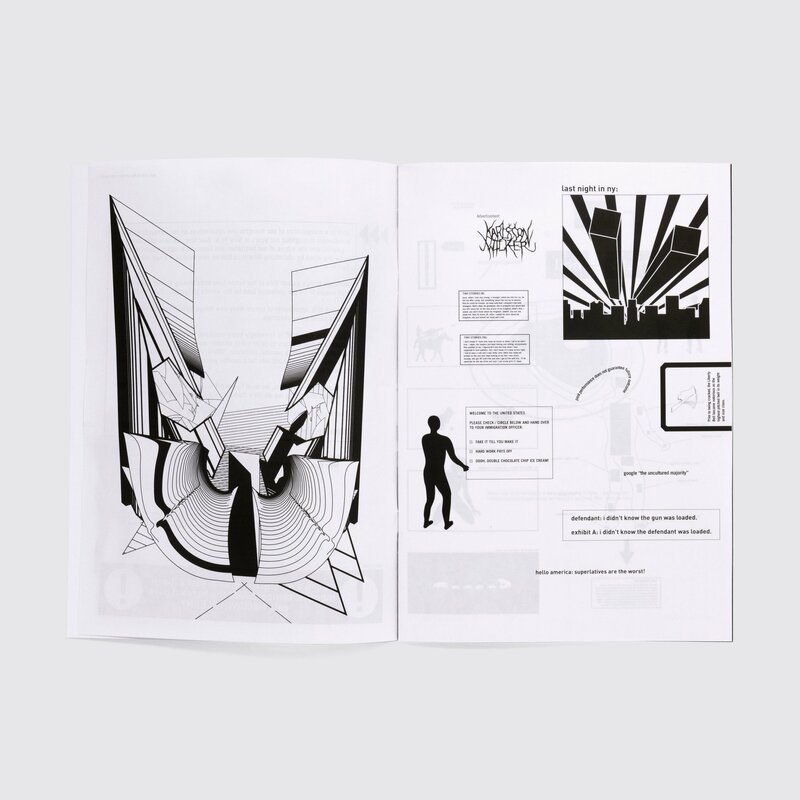 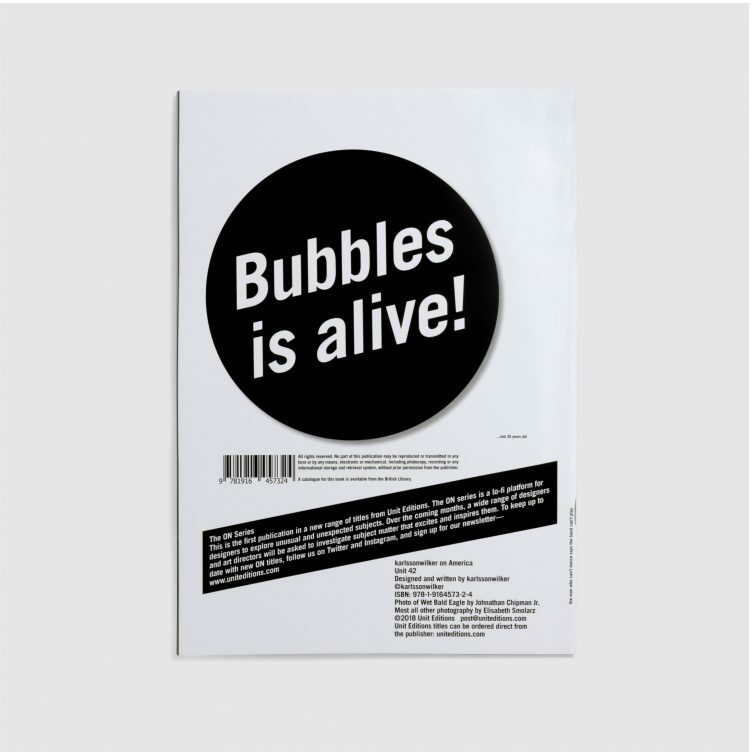 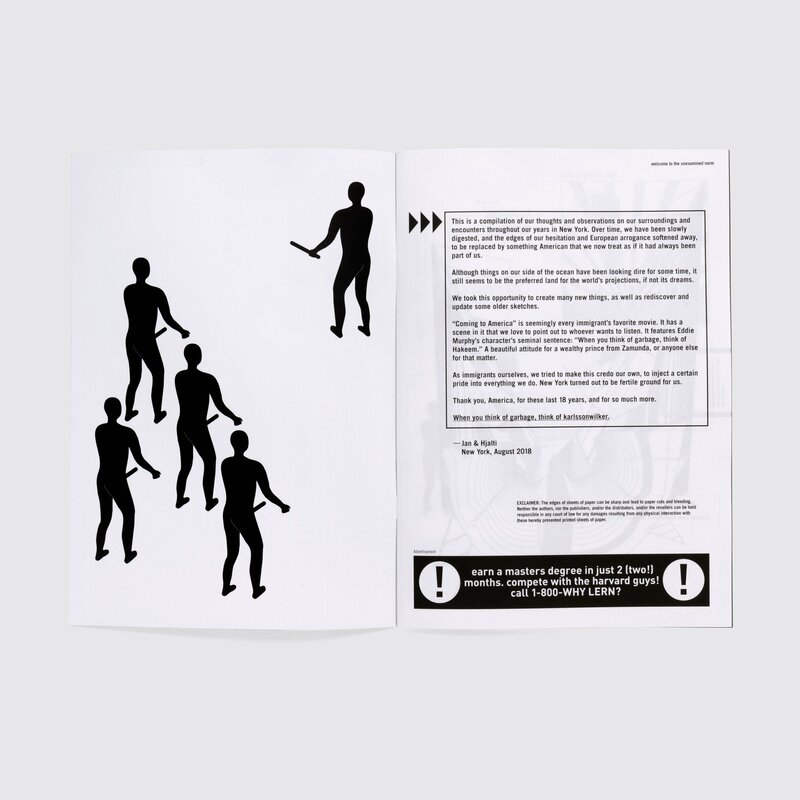 The result is a heady mixture of graphics, illustration and photography; charts, diagrams, (definitely not fake) facts and wry observations, centred around an extensive Q&A between Wilker and Unit’s Adrian Shaughnessy. From thoughts on “design as entertainment” to discussing the challenges of running a design studio in the city that never sleeps, the interview sees Wilker recount his first, eventful 24-hours in New York City in 1999 and frames the studio’s recent move to Ridgewood, Queens after 16 years in Manhattan. A new range of Unit titles that gives designers the chance to explore unusual and unexpected subjects. 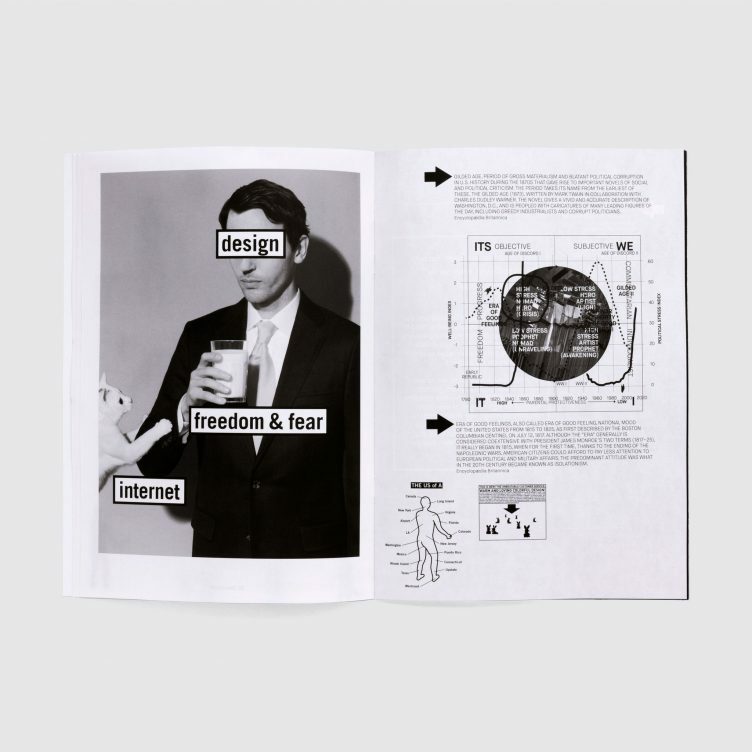 Intended as a lo-fi, carte blanche platform, ON will see a wide range of designers and art directors investigating topics that excite and inspire them.